Dr. Stall can help you feel better in your skin, restore your body to a more youthful appearance and boost your confidence. The aging process, weight gain, weight loss and pregnancy can be very hard on the body. The surgical procedures listed below can help restore your body to its youthful shape and proportion, and help you feel refreshed, renewed and more confident in your own skin. 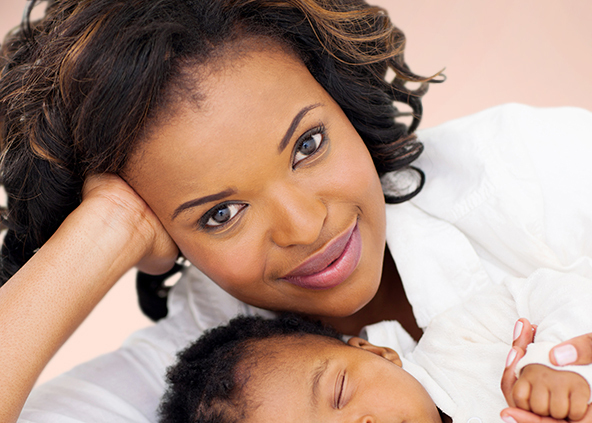 Procedures for areas that do not respond well to a healthy diet and exercise after pregnancy. Firm and tighten the abdomen by removing excess skin and fat and tightening the muscles. 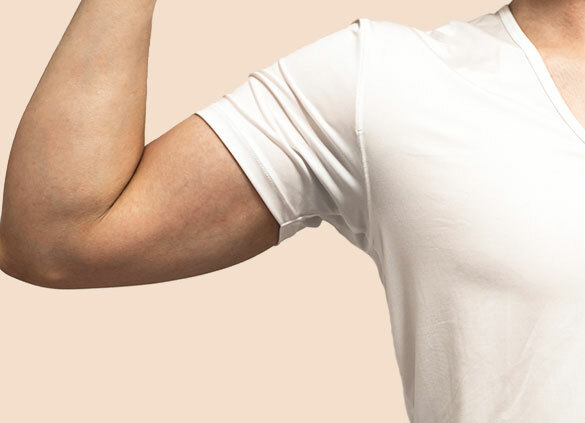 A brachioplasty improves the contour of the arms by removing excess skin from the upper arm. You can improve your upper back contour by removing excess skin along the bra-line. A thigh lift can help reduce and tighten excess or hanging skin to create a smoother appearance. An effective way to remove excess and unwanted fat collections that persist despite diet and exercise.